Nope, I am not kidding. 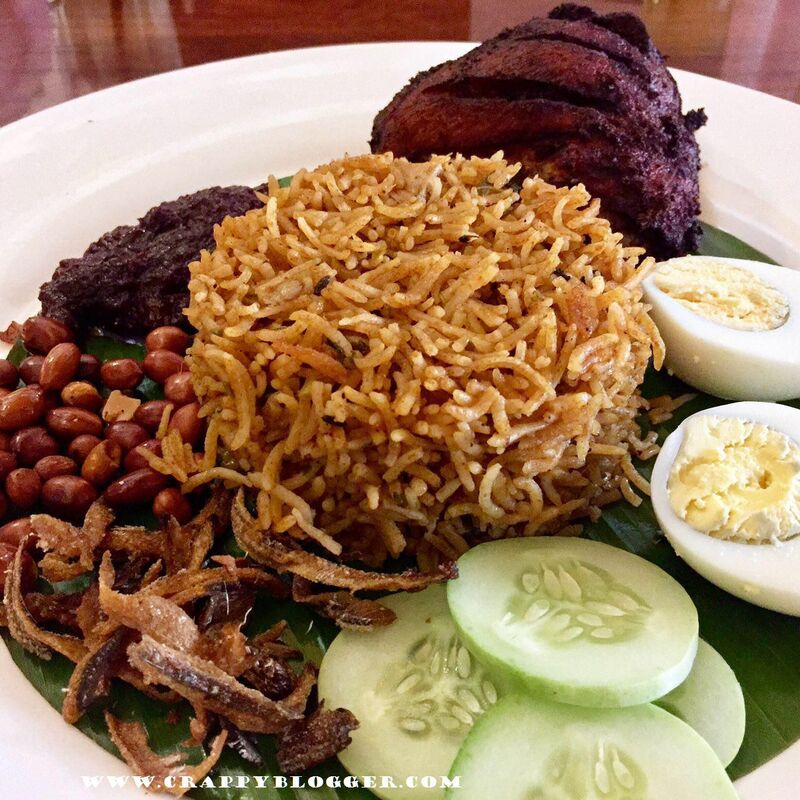 It really is Nasi Lemak Biryani!! Nasi Lemak flavour is overtaking Malaysians taste buds through cakes, chocolates, burger and now it is in a biryani form. Who doesn't love a good biryani right? Malgudi Restaurant serves a great Biryani and now they have come up with a brilliant dish. 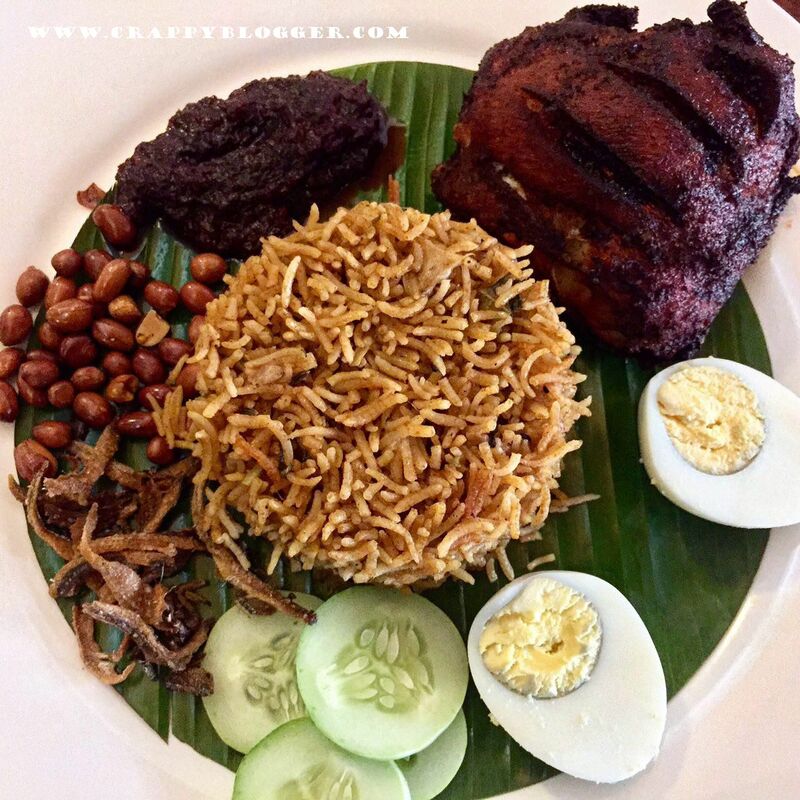 Their very own Nasi Lemak Briyani! Nasi Lemak Briyani (NLB) as the name suggests, they decided to replace the traditional coconut milk rice with their specialty biryani rice (cooked in coconut milk) served along with the essentials (cucumber, fried anchovies, peanuts, egg & their version of Sambal) and a scrumptious Malgudi fried chicken. As you can see in the picture the chicken was to die for. It looks a little overcooked but to be honest it was cooked just nice. I was craving for more right after I had it. The nasi lemak biryani will be served in conjunction with Merdeka & Malaysia Day from the 31/8/2017 - 16/9/2017 at only RM19.50. 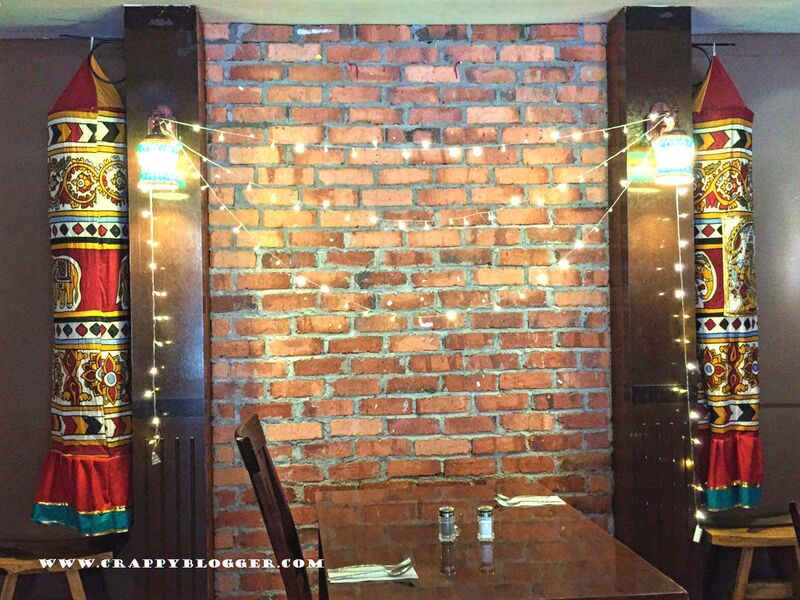 Available for both lunch & dinner. 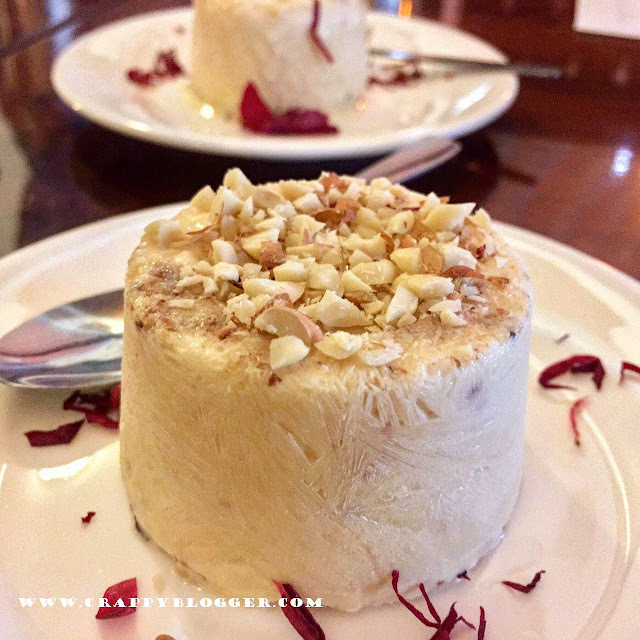 Another dish that I tried in Malgudi which stole my heart was their Kulfi. The last I tried one was in India and ever since then I was craving for one. When I tried Malgudi's Kulfi I turned into that happy kid cause the taste was extremely good. I was thinking that it will be extremely sweet but it was just nice that I was able to finish the entire plate within minutes. The Kulfi goes for RM7.50. 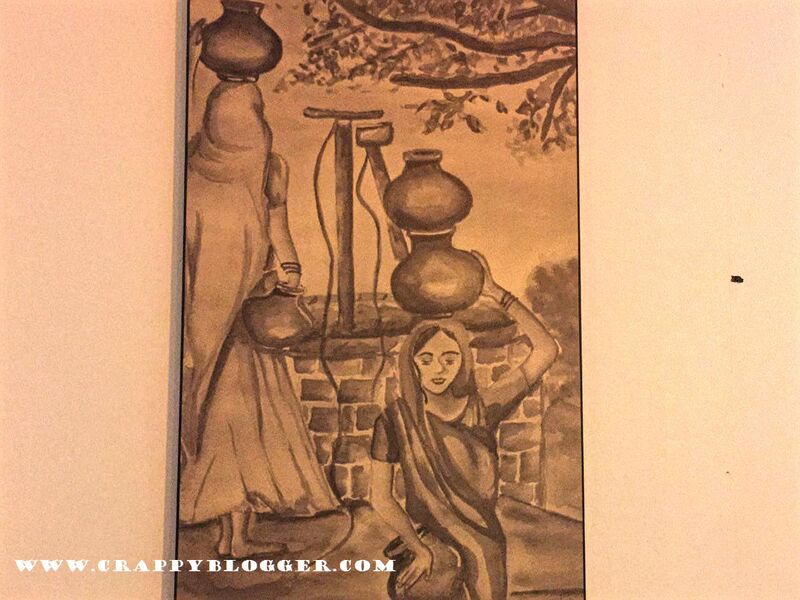 Another thing that I loved most about Malgudi is their customer service and their interior. 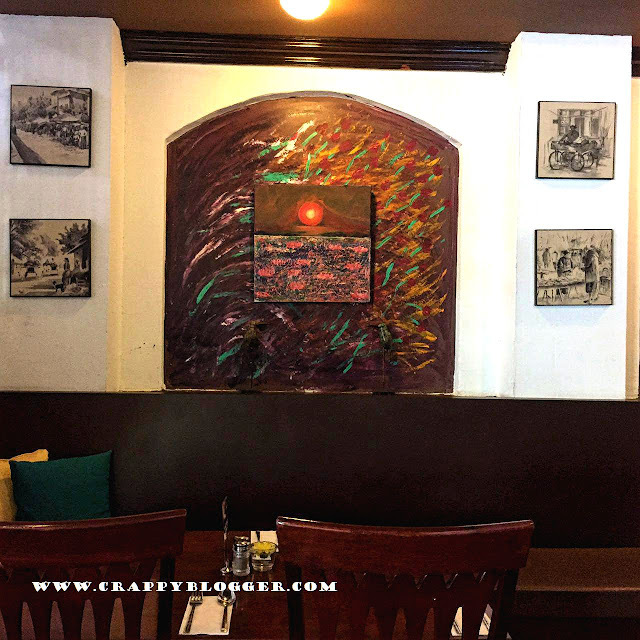 The interior was splendid and the art that they displayed on the wall was really fascinating. 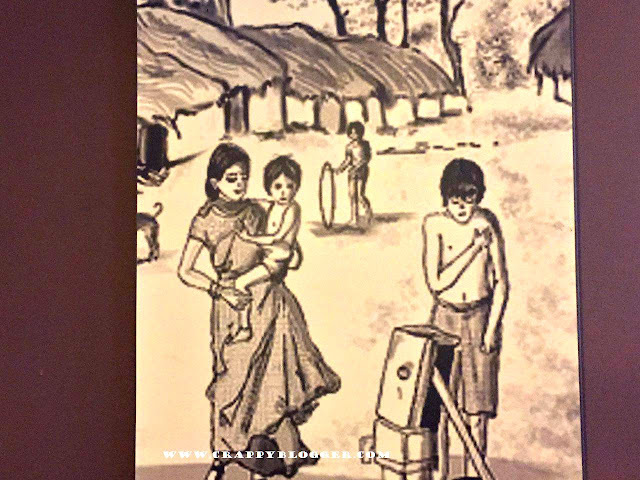 Malgudi is a fictitious town somewhere in south India created by R.K. Narayan in his novels and short stories. 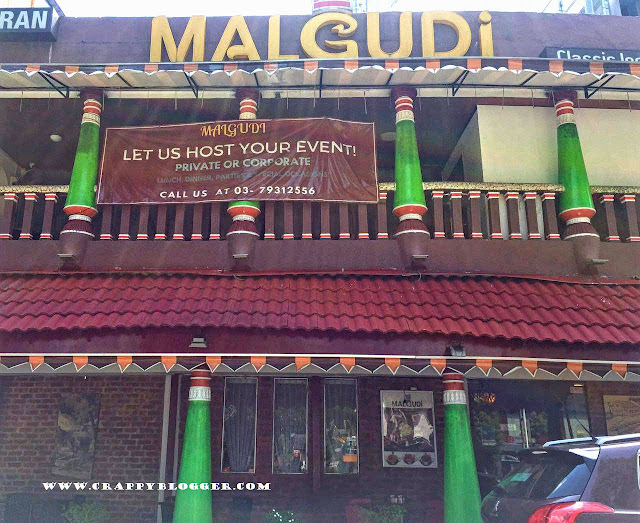 Malgudi Restaurant was inspired by R.K Narayan's work. The Nasi Lemak Biryani is really exclusive so grab yours while it is still available guys. Don't regret later on! Either call at 03-79312556 or WhatsApp at 0102689609 to reserve a table. You will come across several forms of biryani. The absolute most useful one I experienced, omg it had been mouthwatering and essentially forced me to shout it was good, was at Madras, created from blossoms, rice, peas, beans, cardamom, ( a gigantic component), peppermint, together with berries. ) This was Tamil biryani- out of south India. Shan special bombay biryani is well known for the main reason why that nation - most festivals function only biryani. I've consumed those regions and additionally, 3 x also can go directly back daily.